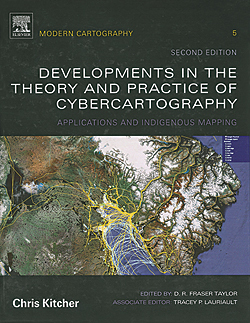 D. R. Fraser Taylor coined the term cybercartography and defined it as "The organization, presentation, analysis, and communication of spatially referenced information on a wide variety of topics of interest to society in an interactive, dynamic, multisensory format with the use of multimedia and multimodal interfaces." The fifth volume in this Modern Cartography series from Elsevier Science explores the practice of partnering with indigenous people to map traditional knowledge and present these maps as cybercartographic atlases. 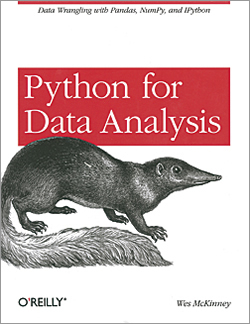 This second edition reflects the many changes that have occurred in this area of cartography since the publication of the first edition in 2005. Ninety percent of this edition is either new or has been revised and includes several new cybercartographic atlases that have been created in cooperation with Inuit and First Nations groups. It also features an interactive companion website that supplies links to related websites, additional illustrations, and information on the dynamic and interactive elements of cybercartography.